You may have noticed that your hair is thinning, or maybe you’ve known for a while, but decided you can’t wait any longer to do something about it. Maybe you just received a hair transplant, and decided you want to do everything you can to maintain it. You could even be wanting to keep your already healthy hair, strong and thick. If you associate with any of these reasons, then this package is an excellent choice for you. 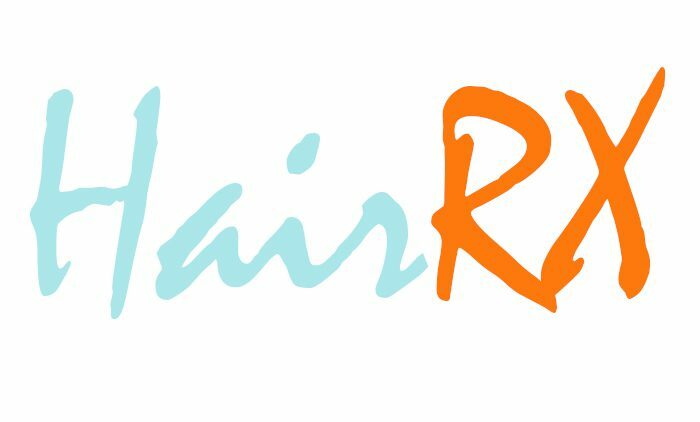 Contour Dermatology’s HairRX package, has everything you need to regain your confidence, and maintain your hair. This system has everything you need in one easy package. PRP is made from a sample of your very own blood. This sample is taken, and the platelets are separated and concentrated, along with the plasma, to create a powerful, healing solution. this allows your body to naturally heal the weakened follicles, using your own naturally produced cells! This amazing hat uses low level lasers to stimulate the follicles into growing healthy hair. It’s as easy as wearing that hat, like any other, for 30 minutes, every other day. The Men’s Healthy Hair System, along with Minoxidil, allows you to regrow hair and strengthen it. This kit includes everything you need to maintain your hair and make it as healthy, and strong as possible.